why organic and why certification? why local and why urban? do you have a sunny piece of land to share? 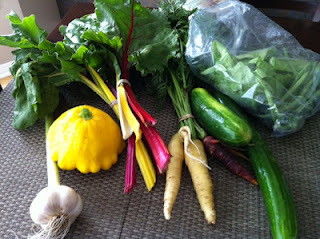 some of our lovely CSA members have been taking photos of their weekly urban shares. 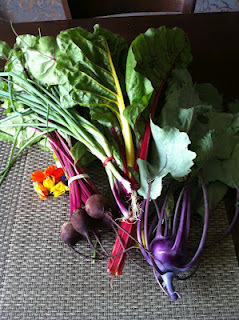 Week #4: Kale, Edible flowers, baby beets, basil and scallions. Photo Chantel Hutter. 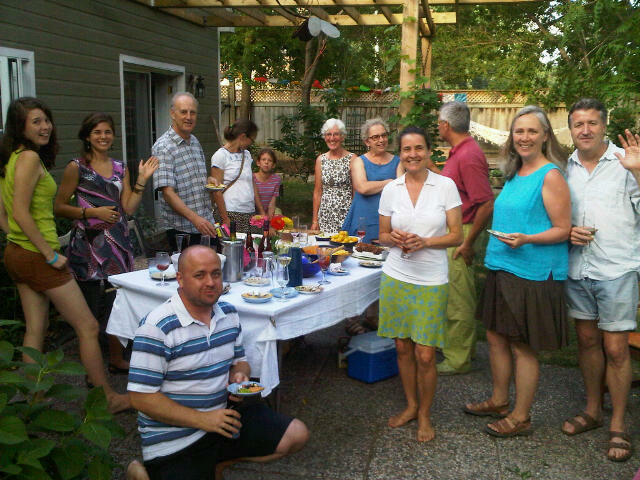 Here are some of the CSA members, landowners and work team at our first summer get together hosted by Eliot and Daniel (the members who also host the weekly pick up spot). It was a lovely evening in their inviting backyard. 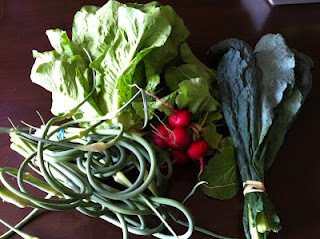 This entry was posted in CSA, Farm Photos and Updates. Bookmark the permalink. enter your email to receive notifications of new posts. Our house and part of the “backyard farm” is up for sale! 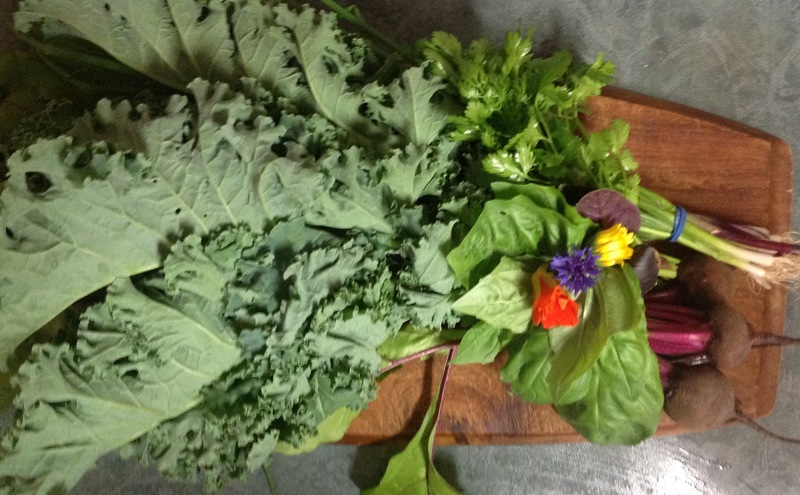 Fresh, local, organic: right here in Aylmer! Nettle Soup: it can’t be rationed! 24 Hours to Save the Bees! 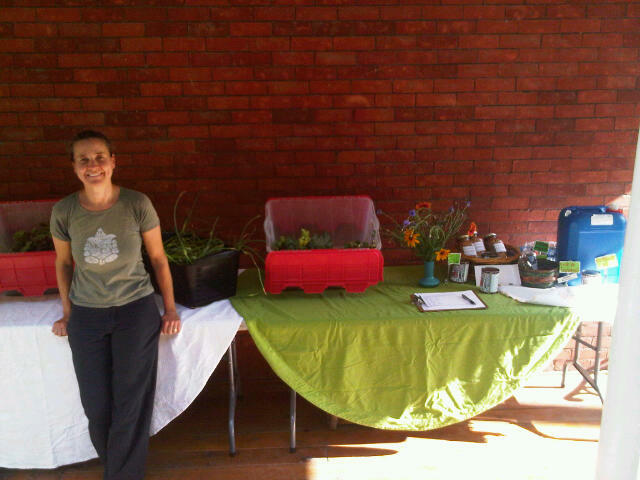 Join us at Seedy Sunday in Hull on March 18! 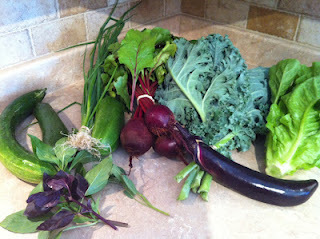 aylmer backyard farms now offering weekly vegetable baskets! summer workshare comes to an end: thank you crew! Fresh bread, local, organic produce all in Aylmer! Nice surprise under the hoophouse today! Small truck for Sale? Fridge for Sale?